June 4, 2014 /in Foot Health & Hygiene /by Jenn F.
As summer kicks into high gear, many people will be taking to the skies for vacation getaways. We’ll be the first to admit we don’t particularly love traveling by plane. While it gets us from here to there in record time, there can be a lot of hassles, from baggage fees to the icky shoe removal policy while going through security. Now researchers have a new reason for us to loathe air travel. Research shows that infectious, disease-causing bacteria and airplane germs can live for weeks on most airplane surfaces. 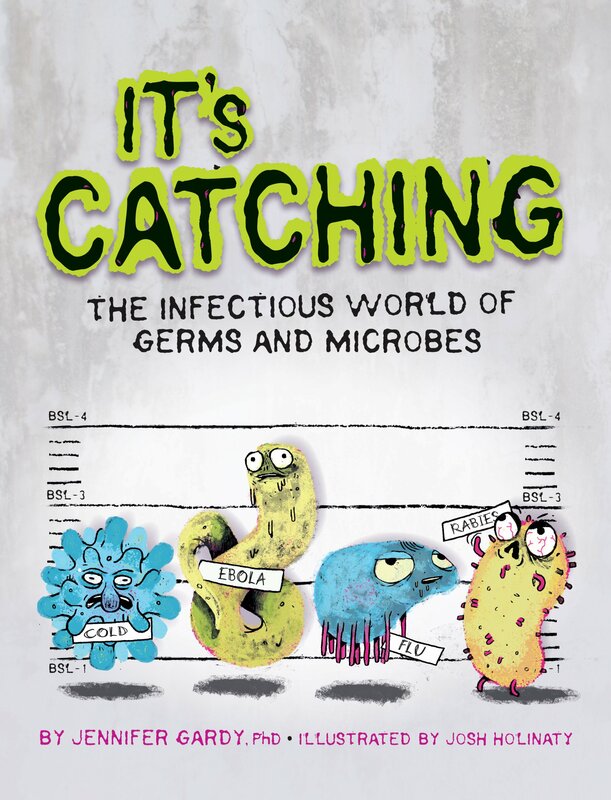 Find out where germs lurk on planes and how long they live. January 8, 2014 /0 Comments/in Foot Health & Hygiene /by Jenn F.
Antibacterial soaps have long since become mainstream, now being found in homes, inside hospitals, and at schools across America. Many of the products we buy in bath and body shops nowadays bill themselves as “antibacterial,” but do they really keep us safe or make us healthier? 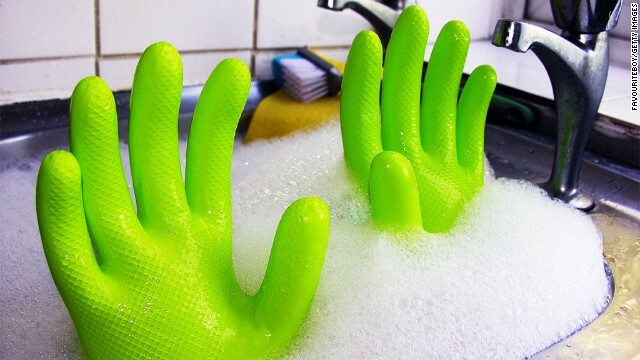 After decades of debate, the U.S. Food and Drug Administration made a sudden, surprising declaration that they will now be forcing manufacturers of antibacterial soaps to back claims of safety and efficiency with clinical research. “Due to consumers’ extensive exposure to the ingredients in anti-bacterial soaps, we believe there should be a clearly demonstrated benefit from using anti-bacterial soap to balance any potential risk,” said Janet Woodcock, director of the FDA’s Center for Drug Evaluation and Research, told the Chicago Tribune. 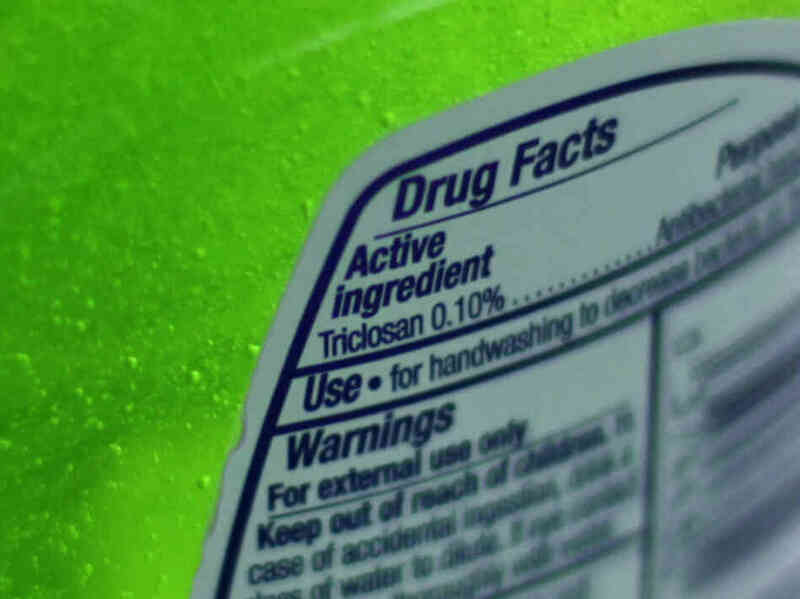 Three-quarters of Americans had triclosan in their urine. It also appears in breast milk. But is it safe?